Gilbert Bird Law Firm, PC in Scottsdale, Arizona provides legal services focused on commercial real estate and business clients. Our representation of your legal matter will receive the utmost attention from our attorneys and staff. Our mission is to exceed our clients’ needs in the fast-paced business and commercial real estate industry. We accomplish this by responding to our clients quickly and efficiently without compromising superior results. In addition, we provide legal solutions that are tailored to each client's particular needs. We are a litigation and commercial real estate law firm that was established in 1999. Our team works tirelessly to give you the level of service that you deserve. Our attorneys represent over 150 commercial real estate properties including retail shopping centers, office buildings, and industrial developments. Our personal relationships with our clients help us better understand their needs. We are able to dedicate all of our resources towards accommodating your legal needs. You can count on us to provide customized solutions that are designed to match your case’s requirements. 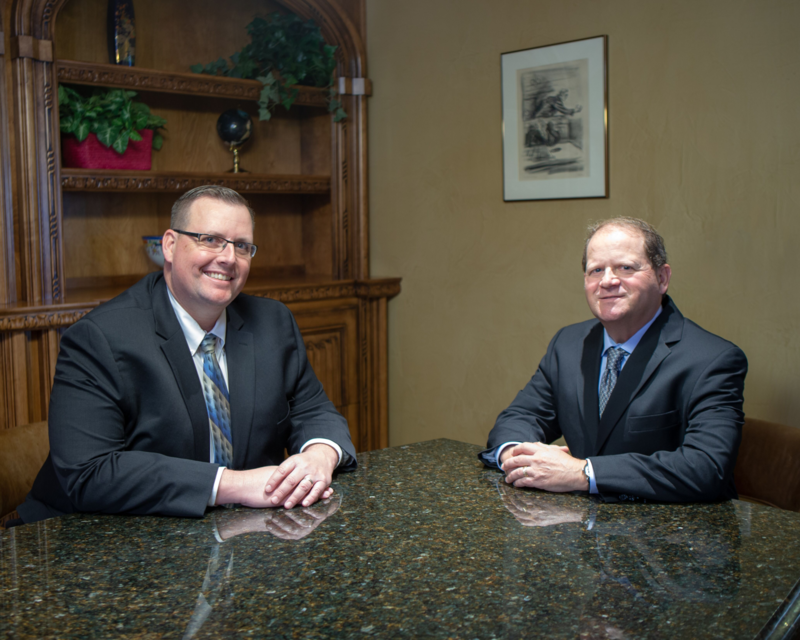 Gilbert Bird Law Firm, PC provides you with sound advice in a cost efficient and timely manner. For additional information, get in touch with us.